Bariatric Surgery is commonly known as weight loss surgery. This surgery helps obese individuals to lose weight by limiting the quantity of the intake of the food that they eat. There are various ways through which the surgery is performed on an individual. These types include, gastric bypass, gastric splicing and gastric banding. It takes time for the surgery to show up results as it requires cooperation from the individual on which it is performed in the form of sticking to the exercise and diet regime etc. He was trained and obtained clinical BARIATRIC AND METABOLIC SURGERY FELLOWSHIP under the world famous pioneer of Bariatric and Metabolic Surgery Prof. Wei-Jei Lee of Taiwan. 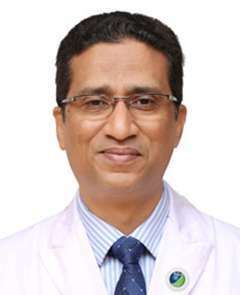 Dr. James has over 23 years of extensive surgical experience after he was trained at CHRISTIAN MEDICAL COLLEGES (VELLORE & LUDHIANA) under many renowned surgeons, since 1992. 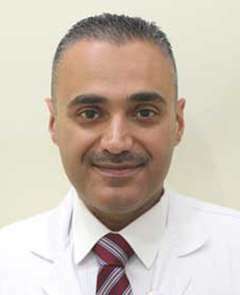 Dr. Aws has more than 18 years of experience in the field of General Surgery and has worked in the reputed institution of The Medical City Bagdad Teaching Hospital in Iraq. 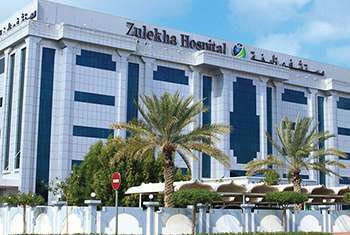 He had also worked in many private institutions like Dijlah Private Hospital. Dr. Aws graduated from the prestigious University of Bagdad College of Medicine. 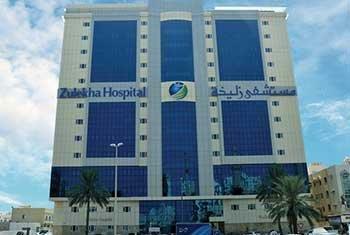 He joined the Arab Board of General Surgery in which he has got the training at the Medical City Bagdad Teaching Hospital. 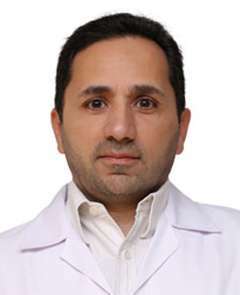 Dr. Hussam Altrabulsi graduated from prestigious medical school of Damascus university, in 1992, and finished his training as general surgeon in 1997, Then he choose to peruse career as laparoscopic surgeon and bariatric surgeon, by attending many training courses in this field under supervision of some of the best international surgeons: Prof. Vincent Frering (France), Prof. Karl Miller (Austria) Prof. A. Ahmad (UK) Prof. B. Safadi (Lebanon). The Bariatric Surgery doctor typically first sees the results of the tests ordered to assess the overall health of the patient. Based on the initial assessment, the doctor would prepare a treatment plan tailored according to the individualized needs of the patients. 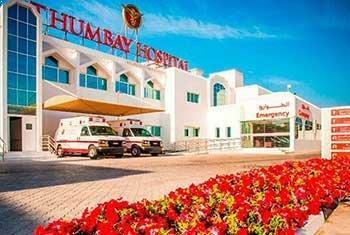 The treatment plan for Bariatric Surgery, its alternative options, the pros and cons associated with each option and the treatment cost is thoroughly discussed with the patient to seek their approval. Once the patient gives his or her consent, the Bariatric Surgery surgeon addresses his team members and shares the details of the case with them. The team members prepare for Bariatric Surgery and share a scheduled date of the procedure with the patient. The patient is advised to follow a few instructions as given by the Bariatric Surgery surgeon. 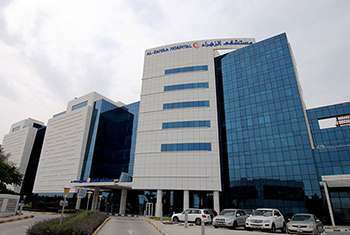 In addition, the Bariatric Surgery hospital initiates the formalities and informs the patient about the estimated cost. The patient is accordingly required to submit documents for any insurance claim approval. What is the Bariatric Surgery surgeon responsible for? The surgeon is responsible for the preoperative diagnosis of the Bariatric Surgery patient, for performing the operation, and for providing the patient with postoperative surgical care and treatment. The surgeon is worked as the leader of the Bariatric Surgery surgical team.